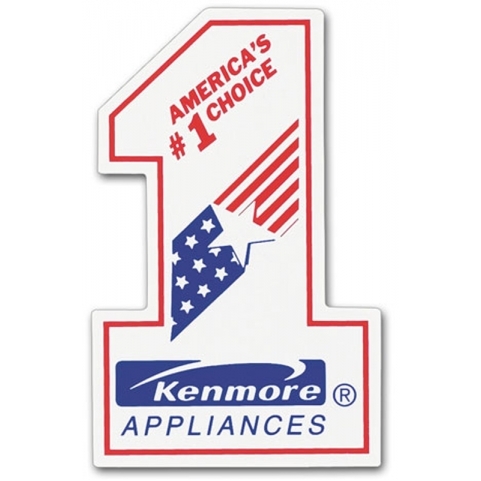 Stand out in the crowd with this personalized 2.13 x 3.38 number 1 shape full-color magnet! If you are a marketer aiming that much elusive #1 position within the niche, then this magnet is the perfect choice for you. It suits all marketers who believe that their mode of business conduct, aims and goals are in-lieu to make them #1 in the niche. Sports academies, schools, and other big budget businesses can easily avail this magnet for gifting during promotional or school events. 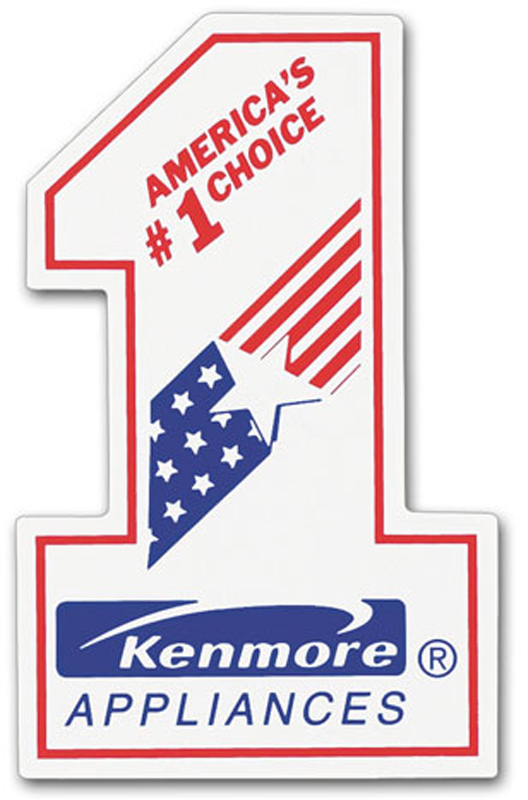 Request a quote to know discounts offered on wholesale imprinted promotional 2.13 x 3.38 number 1 shape full-color magnets. Product Size : 2.13 in. x 3.38 in.